Life's a beach! Dive right in wearing the Bulldog Photographic Swim Trunks from Orlebar Brown™. 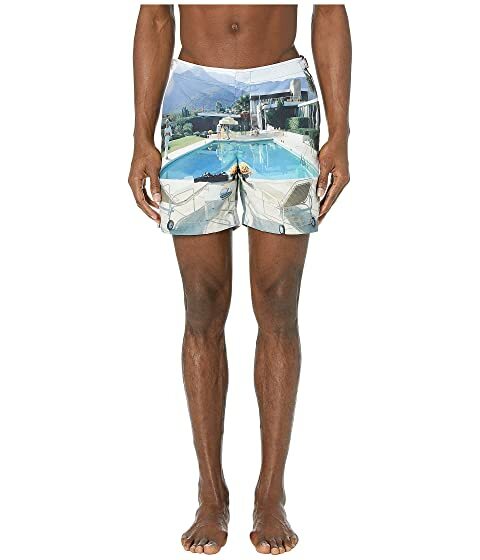 We can't currently find any similar items for the Bulldog Photographic Swim Trunk by Orlebar Brown. Sorry!